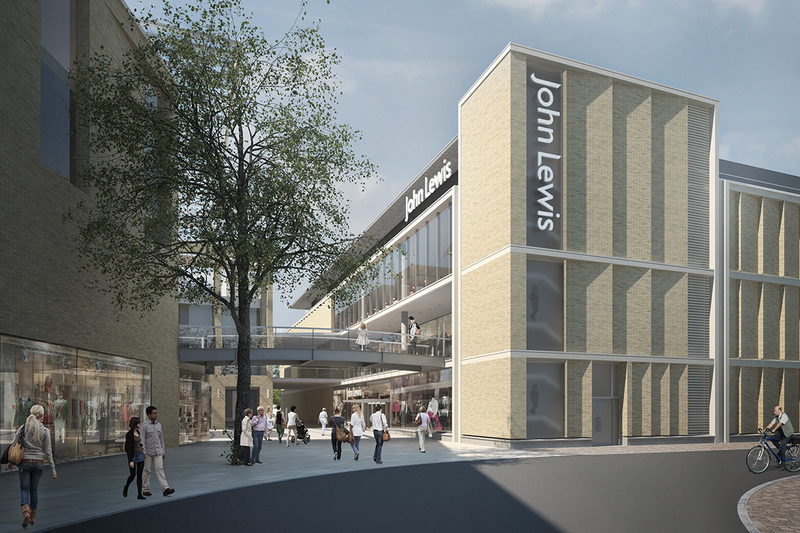 The new John Lewis store in the Westgate Shopping Centre in Oxford is supporting Daybreak as one of its Community Matters charities. For the first three months, following their opening on 24th October, shoppers will be able to support Daybreak by putting their tokens in the Daybreak Community Matters box. Tokens are issued with purchases, so please make sure you get your token and add it to our box – every token means a bigger donation from John Lewis to Daybreak. If you need further information, ask any of their staff members (or partners) for assistance.